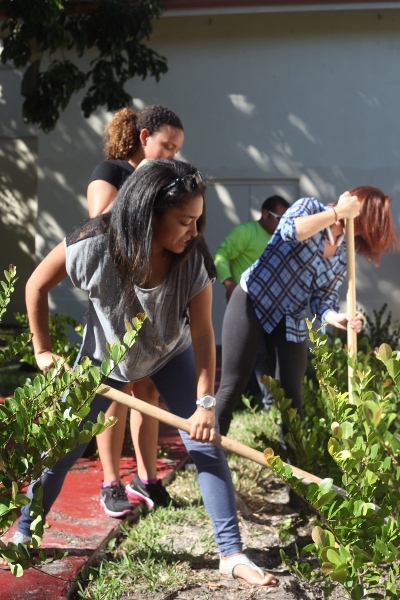 Faculty, staff, students, and alumni are invited to plant sustainable foliage in various locations around campus for our annual ‘Plant the Campus Green’ tradition, a Founders’ Week event that honors Barry’s commitment to recognize the sacredness of Earth. 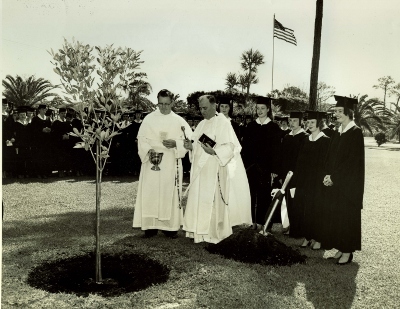 First celebrated on May 2, 1941, Arbor Day called for every new class to plant a tree which was then blessed by the University priest. The Arbor Day pledge and hymn were also sung at the planting site. 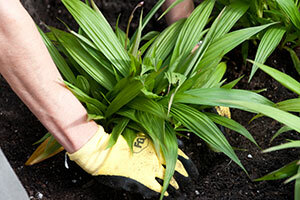 Throughout the years the Barry community has honored Arbor Day by planting community gardens and sustainable foliage. The orchid planting tradition has honored Sister John Karen Frei, OP, PhD, who served at Barry for over 48 years and who died on October 19, 2012.